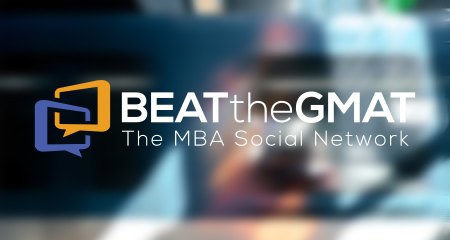 Even if you graduated from a top school with a killer GPA and have a 760 GMAT, you need to NAIL your essays to earn a seat at a top MBA program. 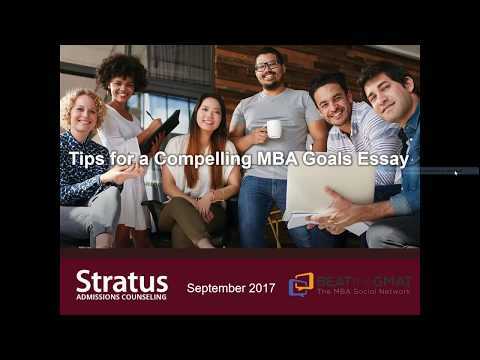 In this webinar, former admissions committee member, Susan Cera, Director of MBA Admissions at Stratus, shares insider guidance and tips. Learn how to connect your past experiences with your aspirations to craft a narrative for admissions committee to remember.